Sometimes it becomes hard to choose the type of gift you want to give your loved ones. In this case, to your father. You will not want to give something that will not please him. However, it becomes hard to know whether your gift was appreciated or not. For this reason, we got some of the best gifts that are always on top of the table. Generally, most men love watches. There are different types of watches, but the kind of watch and its quality really matte. 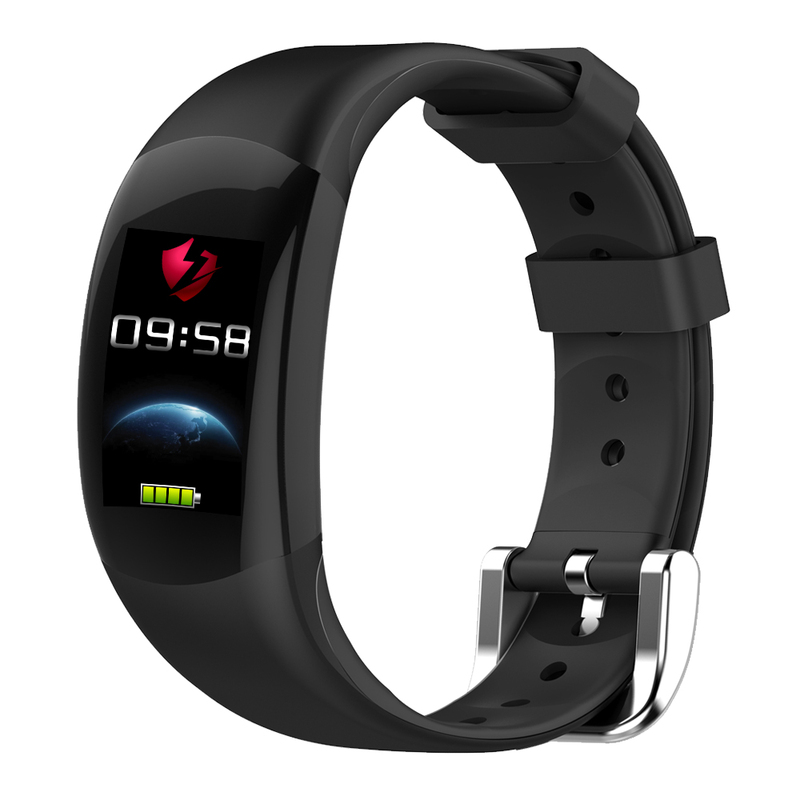 LEMFO smart watch may be one of good choice that suits your desires. LEMFO LT02 brings with it a myriad of specifications. 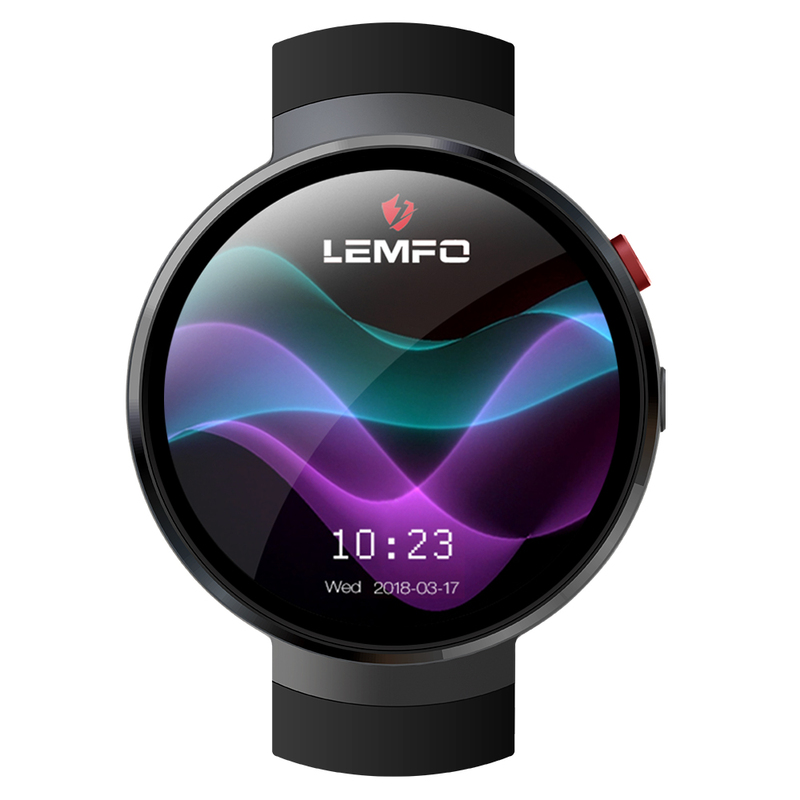 It is no secret that LEMFO LT02 has conquered the smartwatch world by its additional features. Not to forget its waterproof and supports swimming thus at no time will your father complain of humidity in the screen. A brief charging time of 2 hours with 240 hours of standby and 96 hours of usage time. Secondly, the LEMFO LEM7 is the king of memory. It’s 1 GB RAM and 16 GB ROM. It’s also supporting Wi-Fi and 4G-LTE making it give good speeds in browsing. LEMFO has improved on the camera by increasing the resolution to 2 Million HD pixels. The battery life has also been extended because of the battery capacity of 580mAh making it possible for your father to feel free while traveling long hours. An AMOLED 1.39 inch makes the touch screen so clear and user-friendly. Lastly, as you age, you require items to monitor their health. 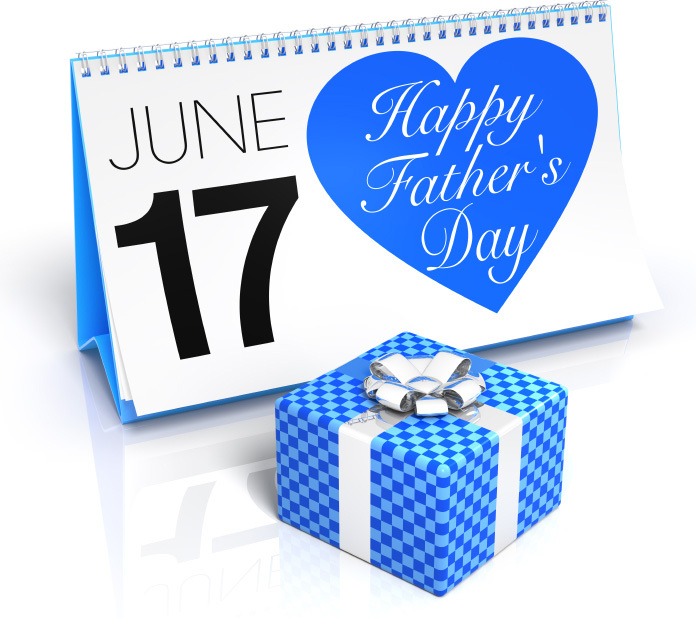 LEMFO LEM7 supports Heart Rate Monitor making it an ideal option for your father. Finally, the third gift that suits your father is the LEMFO LES1 got many states of the art features that not only make life simpler but enjoyable. Having with you a watch that updates you on the weather seems to be an amazing thing. It has a unique sleek design that brings comfort to the user. You can carry with it hundreds of songs with it then connect to Bluetooth headset and listen to your songs. I hope you now have many ideas for you. LEMFO smartwatches have ideal specifications suiting all you need. The next thing you should not worry about is the price of the watches. 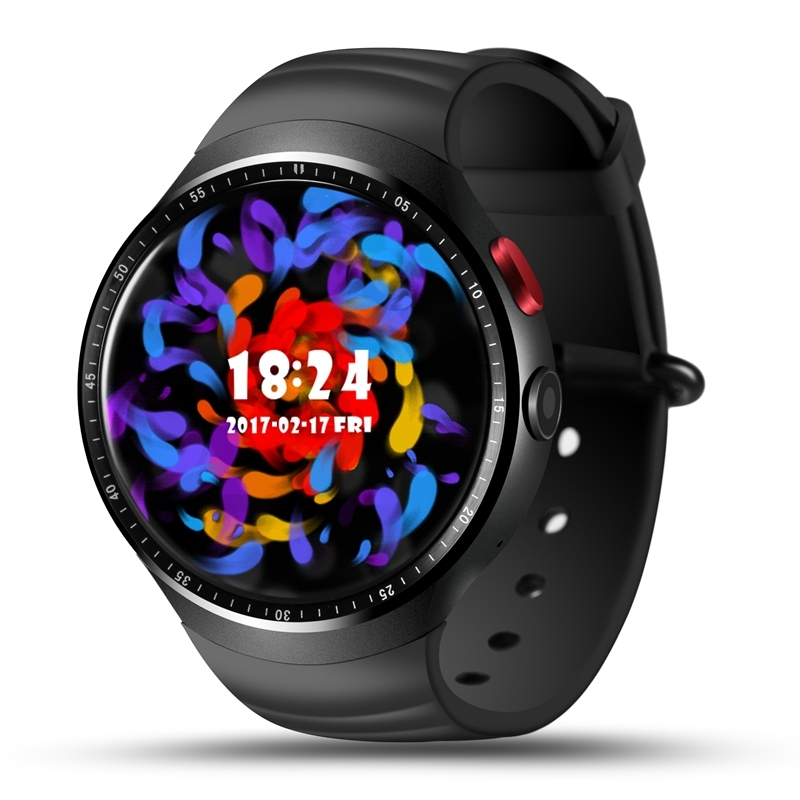 The prices are slashed and there are big discounts waiting for you once you purchase either of the LEMFO smartwatches.